Canelo Alvarez is jumping up in weight. The Mexican star became boxing’s unified middleweight champion by defeating Gennady Golovkin via majority decision last month. Now, with talk of a rematch against GGG next year, Canelo is prepared to get one more fight in before year’s end. Fielding’s last bout was in July, where he captured the super middleweight crown by defeating Tyron Zeuge. Fielding finished Zeuge in the fifth round via TKO. If all goes according to plan, Alvarez could walk into a potential GGG rematch as a two-weight champion. 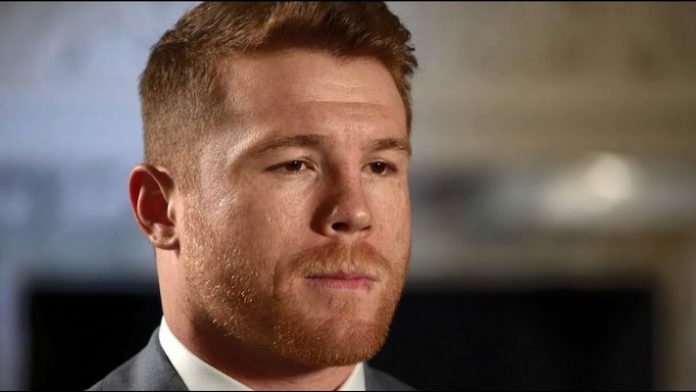 How do you feel about Canelo chasing super middleweight gold?